Japango Sushi Restaurant Boulder is the premier destination for fresh sushi! We're ready to welcome you, your friends and family for delicious cuisine and fun. 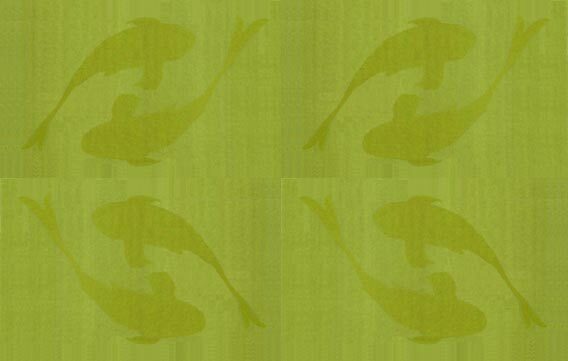 For over nine years, Japango has been offering a dynamic combination of traditional and contemporary Japanese cuisine to the Front Range. Fresh fish is flown in daily from all over the globe to supply our first-class sushi bar. 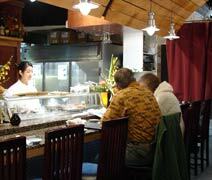 Experience Japango Sushi Restaurant located in an historic landmark building just west of Broadway on the Pearl St. Mall in the wonderful city of Boulder, Colorado. Copyright Restauranteur, 2009-2019. All rights reserved.